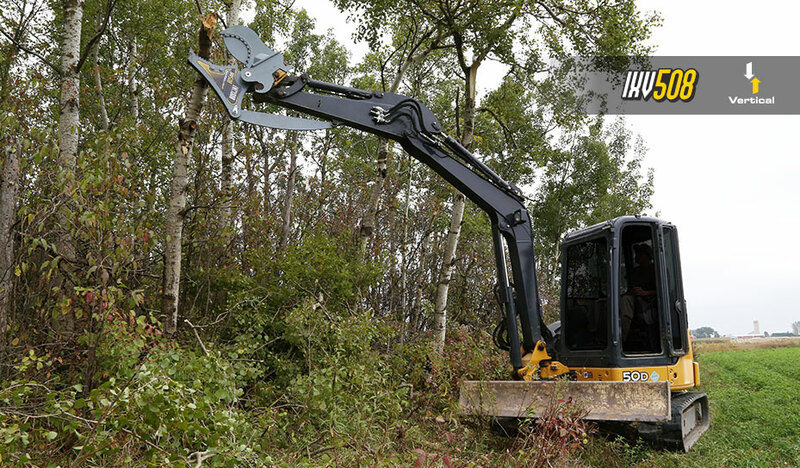 The Incisor Tree Shear delivers raw brute power to your excavator with a simple, effective way to cut limbs and branches. With its innovative design, operators can safely and quickly prune large trees. The Incisor is a versatile tool that can also cut and maneuver large limbs on the ground.